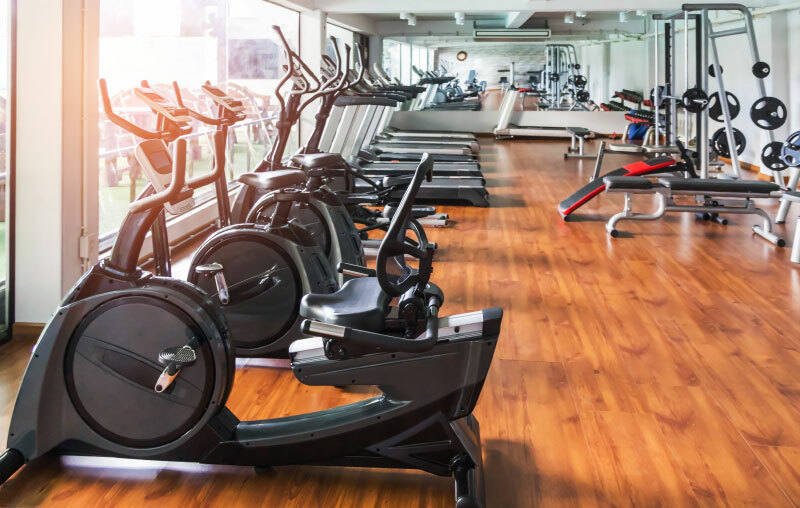 Orchid can offer property coverage for your insured’s yoga studios, martial arts studios, health clubs, and many other types of fitness centers! We protect your insured’s business by offering coverage for their building, contents and business income. We can further protect your insureds by offering equipment breakdown coverage and employee dishonesty sub-limits! Includes the Orchid Premier Endorsement to enhance certain coverages such as Outdoor Property, Employee Dishonesty, Water Backup, Outdoor Sign, Debris Removal, etc.